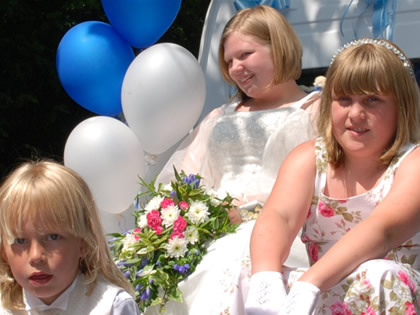 Saturday's May Queen Festival was a perfect day with glorious sunshine throughout the day. 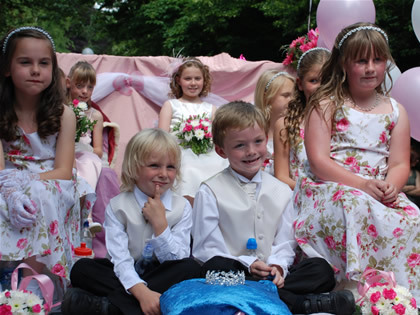 The crowds lined the road in the village centre to cheer on the procession, which made its way to the May Queen field for the entertainment and Crowning Ceremony. Thanks to everyone who organised and took part in this year's festival.